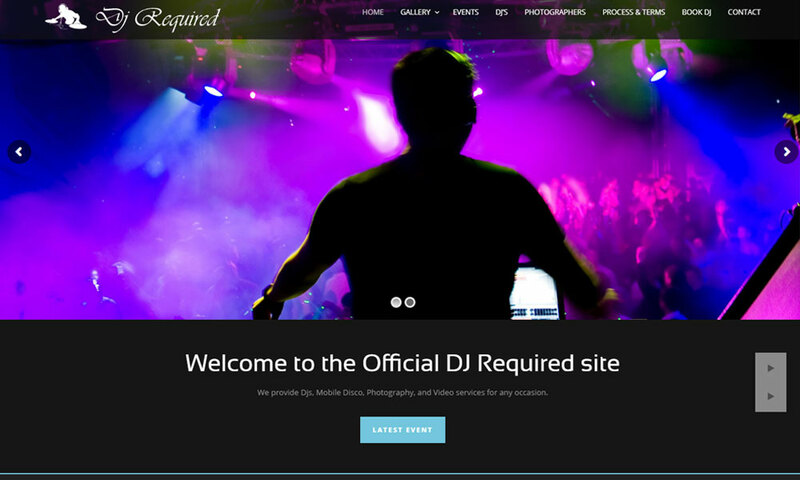 Dj Required has been setup by a mixed group of London's finest Dj's, a top photographer and cameraman. Together we take on Dj's, Photographers and Cameramen with skills and the ability required to entertain and provide the best quality service and end product. We supply Bars, Clubs and Pubs with Dj's, Photographers, and Cameramen. We also supply for private hire and other Occasions. We take pride in our work and we want to continue to build out business based on our rep for being the best entertainment agency on the market.